Undeliverable mail is a $20 billion annual industry-wide problem. Anywhere between 25 to 40 percent of address changes aren’t reported to the United States Postal Service (USPS), meaning that even when mail files are updated, there is still a portion of mail not reaching its intended donor. And for nonprofit organizations already operating on skinny budgets, it is essential that every dollar that can be saved or raised is. 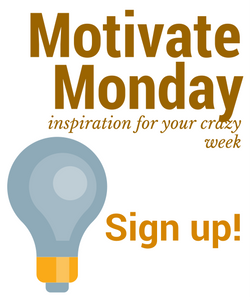 Direct mail fundraising already requires an initial investment of time and money, as there are many costs involved. From printing and production to postage expenses, each piece of mail sent out impacts the number of donors and dollars an organization brings in. Not only does undeliverable mail incur unnecessary spending, it can also lead to potential lost donations and even donor drop-off. Research has found that approximately 53 percent of donors leave an organization due to lack of effective communications. Not only do contact inaccuracies cost organizations money, but a nonprofit’s reputation can take a hit. Research also shows that over a period of four years, 30 to 40 percent of people in an organization’s database will have changed addresses or passed away. The good news is there are ways to improve deliverability of mail files, both active and lapsed, and re-engage with donors who have been deemed “undeliverable” in your database. An updated database can enhance address lists and records so nonprofits can build on their existing donor retention efforts and refine their approach to lapsed re-engagement. There are several important hygiene tools and processes that can keep your data clean and accurate. Providing proof that the National Change of Address (NCOA) has been run within the last 95 days is a legal requirement affording nonprofits a price break on their postage rate. 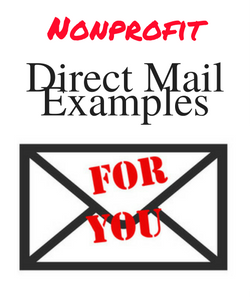 Unfortunately for nonprofit organizations, NCOA only updates folks who have submitted a change of address to USPS. 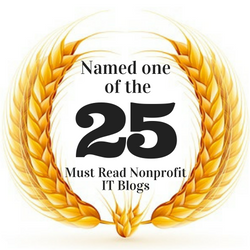 Approximately, only 60 percent of annual moves are reported meaning nonprofits risk losing the other 40 percent of donors whose change in address goes untracked. 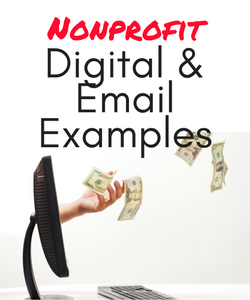 Also, to mail at a nonprofit rate, organizations must submit their house file for NCOA certification at least every 95 days. Despite shrinking budgets, organizations have to spend extra funds every quarter to track down address changes. With this being said, Proprietary Address Enhancement Services (PAES) run files through NCOA and offer the required certification for USPS, while also compiling online and offline footprints through sources like subscriptions, financial institutions, and retail sources. By going beyond the matches available through NCOA, address enhancement services provide an average 5 to 8 percent increase in matches over NCOA alone. We recommend using such services on the same cadence – if not more frequently – than running files only through NCOA. Another often overlooked process that your organization should practice is de-duping, which is the removing or merging duplicate records in a nonprofit’s contact database. Sending multiple mailers to one address drives up costs and can also leave a negative impression. Maintaining an up-to-date donor file means more mail gets to the right place and person. This can translate into more nonprofit revenue because less money is lost through the process. 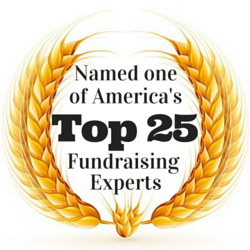 It also ensures that a nonprofit reaches the largest number of donors – both active and lapsed. 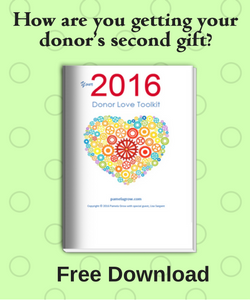 Continued donor communication builds relationships and ultimately improves overall retention. Whether a simple thank-you note or a fundraising appeal, it is critical that all pieces of mail are getting to first-time, annual, and lapsed donors. 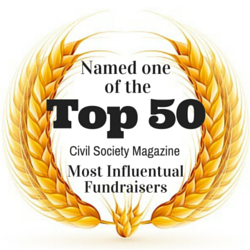 Every interaction a donor has with a nonprofit impacts future giving. By keeping donor data updated and databases clean, every piece of mail that reaches past, present and future supporters is getting to where it should, and can translate into more donations. 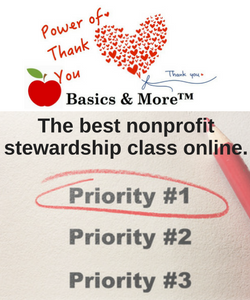 Most importantly, these easy-to-implement services keep costs down so nonprofits can better focus on its mission. 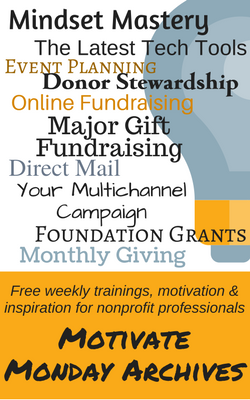 What Else Can Your Nonprofit Do? PAES is an easy and quick way to increase revenue and response rate among direct mail campaigns, simply by reaching more of a nonprofit’s mail file – without accounting for potential revenue down the road. PAES can be run and returned in approximately 4 to 5 days – and it can integrate seamlessly into production schedules. Make it a habit to clean your database annually – better data hygiene will standardize records to ensure that you’re working with the most accurate and up-to-date information available. Focus on audience segmentation – it’s imperative that the right message and ask is going to the right donors. This means scrutinizing creative and messaging to ensure they’re good communication matches for the selected mail audience. 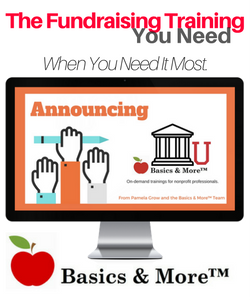 These suggestions can help your organization increase response rates, market penetration and overall donor retention. 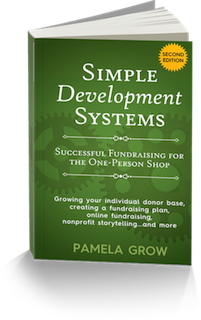 With these best practices in mind, your organization can improve the efficiency of fundraising programs, ultimately allowing resources to focus on more important work related to your mission. 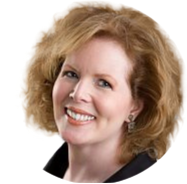 As Vice President of Strategy at Merkle RMG, Amy Bobrick brings her extensive background in nonprofit and political fundraising to response management. A staunch believer that the same amount of effort to get the mail out the door should be carried through to the processing of the donation and subsequent donor experience, Amy leads the development of back-end solutions at Merkle RMG to continue donor conversations, facilitate the ultimate donor experience and tackle industry challenges. 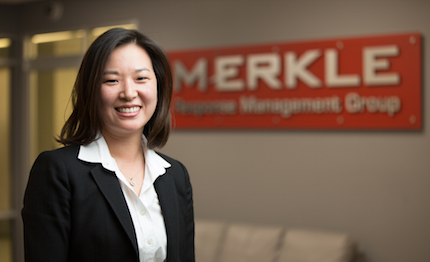 With her knowledge-base deeply rooted in the implementation and execution — and the strategy and analytics — of fundraising, she brings a unique perspective to the team that enables Merkle RMG to deliver strategic solutions that complement clients’ fundraising efforts. 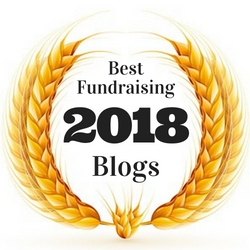 For over a decade, Amy has worked with nonprofits, presidential campaigns and political organizations to develop integrated multi-channel fundraising strategies. She is a graduate of Providence College with a B.A. in Political Science and Economics. 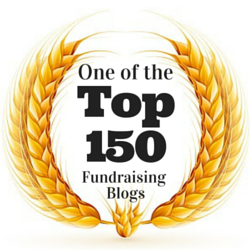 Your Donors Are Speaking, But Are You Listening? How long should you keep names in your database?